The Brookhaven Roe/Patchogue YMCA Summer Day camp is located at our beautiful Brookhaven Roe facility. Camps available at this location: Youth Camp, CIT, Sports and Teen Travel. Kiddie Camp is available at our Patchogue branch location 2 miles away. 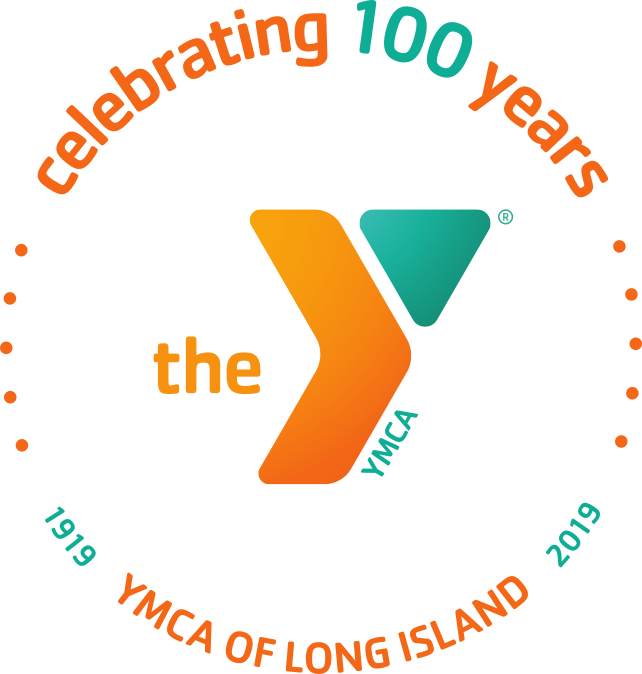 Welcome to Brookhaven Roe/Patchogue YMCA Center Summer Day Camp!